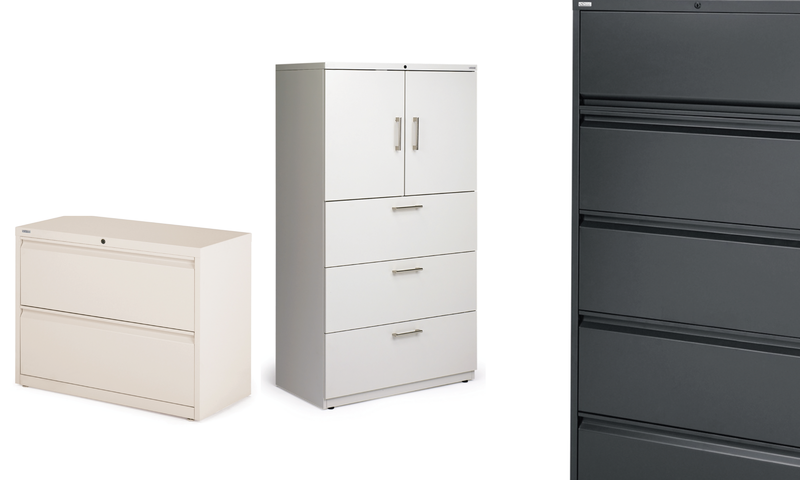 Lateral Files, Storage Cabinets, Bookcases, & More! Proper storage helps keep employees organized and work flowing more efficiently. Today, the trend is going more “paper-less” and to filing solutions that use space more efficiently. There are five major types of storage: vertical files, lateral files, high density or track filing, pedestal and towers. Pedestal and towers are the most popular for personal use. 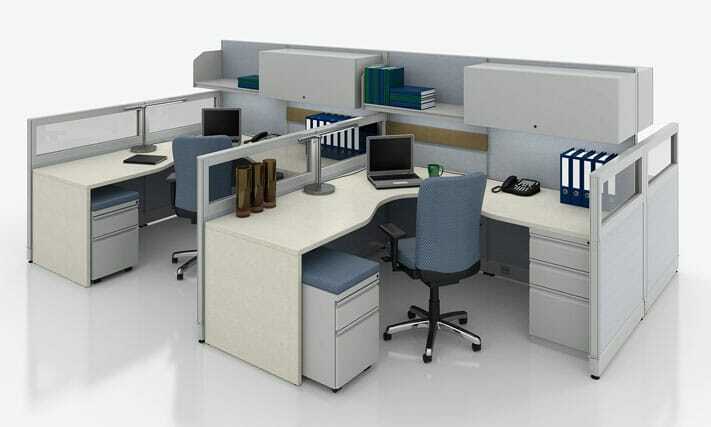 Towers combine a closet, file drawers and open shelves; while pedestal are typically used under a work surface. 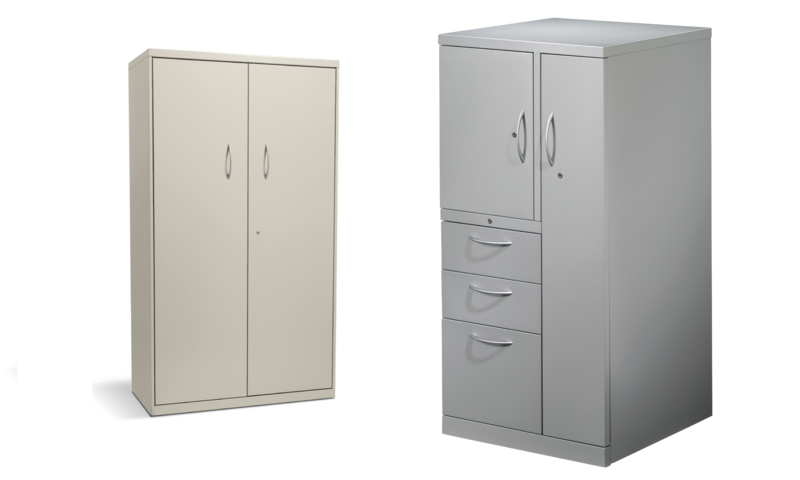 At Systematic Facility Solutions, LLC, we carry a large selection of file cabinets that are flexible and serve multiple functions. We offer a complete filing assessment and designs to keep you organized and secure. 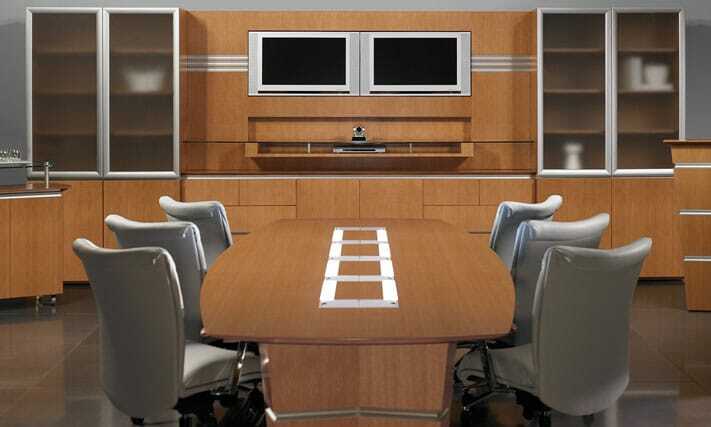 Files work in any setting and are available in variety of configuration, sizes, pull choices, and finish options. Systematic Facility Solutions offers lateral files that are built for high-activity filing in corporations, educational institutions, hospitals and government offices. Inner frame and heavy-duty ball-bearing suspensions stand up to years of use. The internal safety system inhibits more than one drawer from opening at a time. Counterweights are placed in most models to prevent tipping. Our lateral files includesside-to-side hangrails for letter or legal filing, adjustable leveling glides, and removable lock cores. Multi-Files are versatile, with laterals, pedestals, and towers. 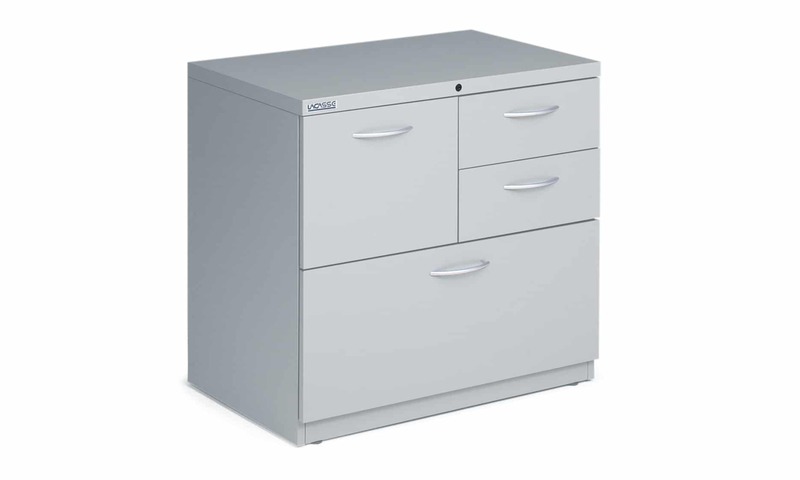 They conveniently combines box and file drawers with an enclosed bookcase in a single cabinet. Our many pulls and color options offer a wide variety. Peds are ideal for personal items and active records. Two drawers or three. Mobile or hanging. 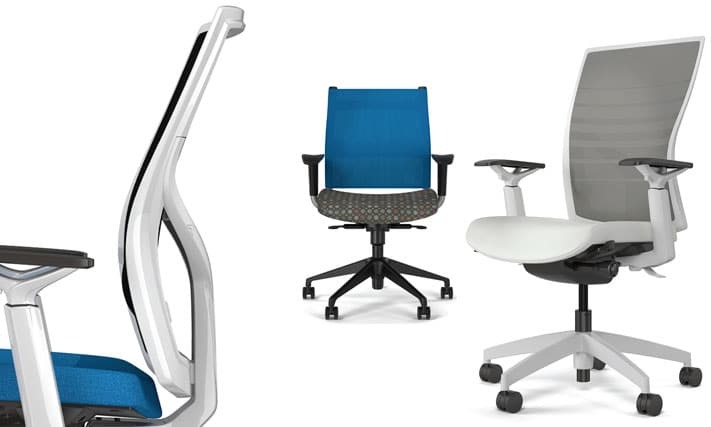 Freestanding storage, or options that integrate with desks or workstations. Our space-efficient pedestals let people organize their information and resources to suit the way they work. 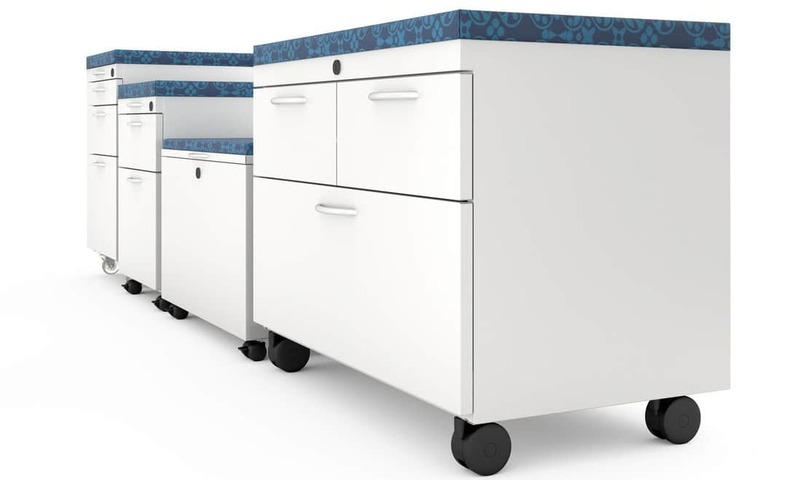 Peds can fit under any standard height worksurface or desk component and factory-installed counterweights helps stabilize the cabinet when drawers are opened. We offer many contemporary handle designs and colors to choose from for a customized look. Storage cabinets hold up to high expectations. Our rugged cabinets offer sturdy and dependable storage for any quality-conscious organization. Personal storage tower makes the most of vertical space. On one side, it includes an above-the-worksurface shelf cabinet, two box / supply drawers and one file drawer. On the other is a full-height wardrobe. Bookcases can even be integrated into a personal storage tower. 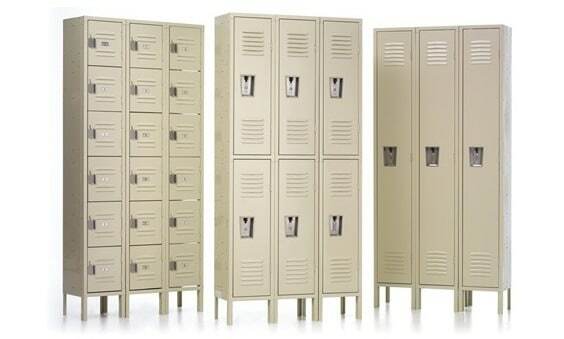 Systematic Facility Solutions carries a wide range of lockers from traditional and athletic steel lockers designed for many uses including school corridor lockers, employee lockers, and athletics to heavy duty lockers that are designed for first responders and military. Whatever your need, Systematic Facility Solutions can fill it.